There is no doubt that Social media is one of the best things that we have so far. 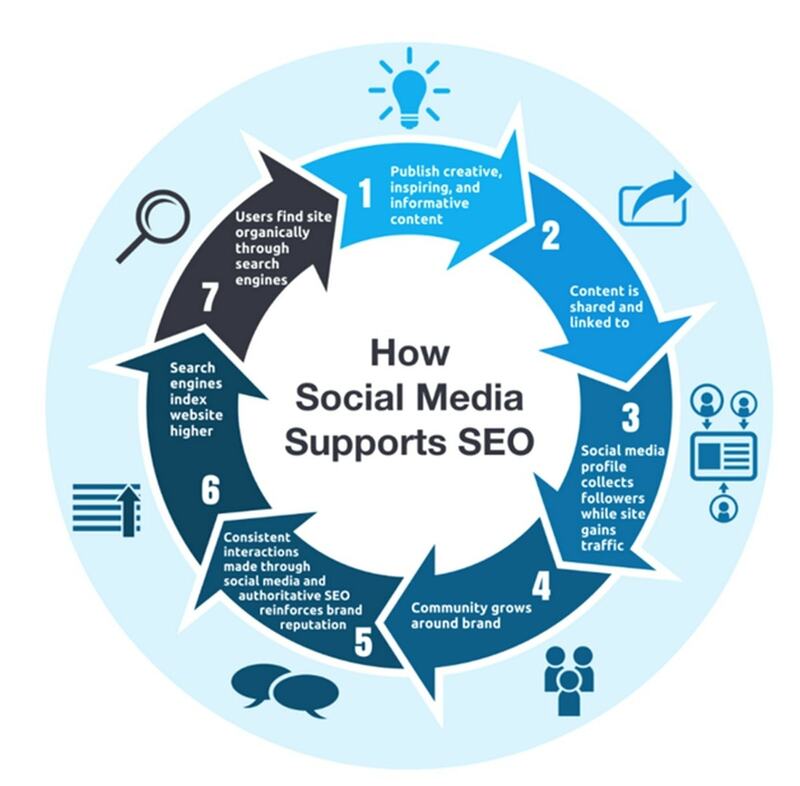 However, this is also a fact that social media is something that is relatively new in the field of business. When it comes to marketing, there are only a few people who know about the benefits that social media brings for them. After all, there are so many amazing marketing strategies out there for marketing that it is not possible to know every single one of them. 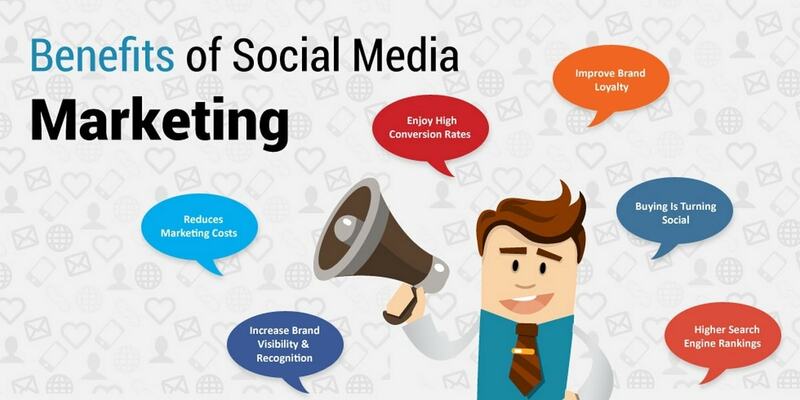 But seeing the power of Social Media in generating profits, it is just to have some of the best marketing strategies to promote a small business on social media. Marketing strategies are keys to the growth of the business. Whether you have started the small-scale business or the ongoing large-scale business, effective Social Media presence is a must. This is the place where you must spread the craze to make the business successful. Strategies keep on changing and so is your target audience. 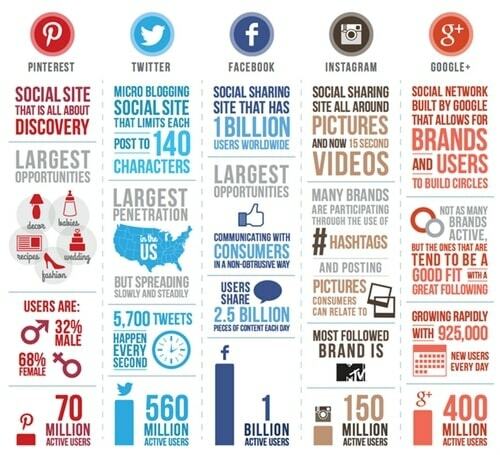 Social media is an ongoing changing platform that can help you get a lot of growth. 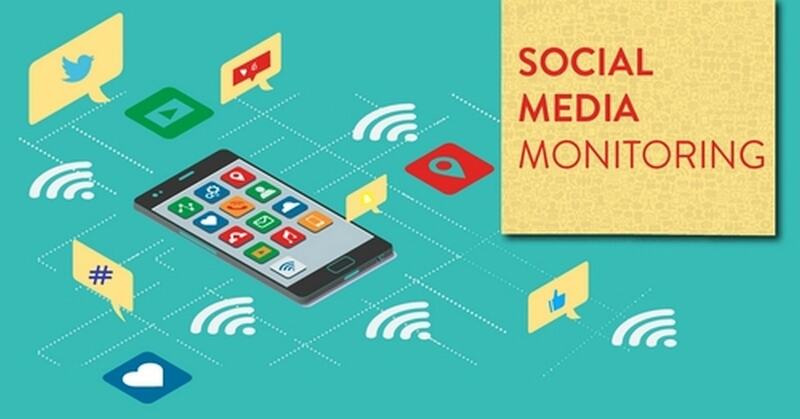 In this post, we are going to tell you some of the most effective tips that you can use in order to promote a small business using the power of social media portals. Make sure that you are all reading carefully people, as it might be very useful for you if you have a small business. When it comes to getting started with the promotion of a small business on social media, you need to have all the tips that you need for the promotion to be successful. So, why not get started in the first place? We shall help you do that and much more. 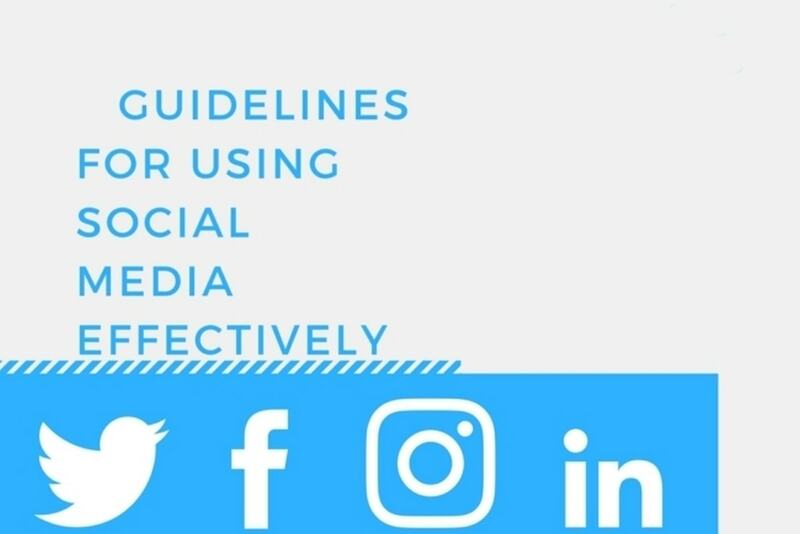 Let us get started with the procedure and scroll down to know more on how to promote a small business on social media. We have no doubt about the fact that the world of the web is filled to the brim with different social media networks and sites which can be used in order to share different types of content to the people. We also know that these sites are going through a lot of growth day by day. So, you need to make sure that you choose the perfect platforms in order to share the content that you have with the people. After all, you cannot just go to every single platform in the world of web and then post your content right? You need to be precise when you are selecting the sites as posting on more sites would be more effort-taking and time-consuming. When you are selecting the sites for posting your content, you need to make sure that you are all considering the people that you will be providing your content to. So, create the accounts on the platforms where you want to post the content very carefully people. When you have to scramble through the posts that you want to share and that too at the last minute, then you will surely have a content that is of very low-quality. So, you need to make sure that you organize the content that you are posting for your business very nicely. That will increase your online presence and will also ensure that you don’t get into trouble for not maintaining your content. 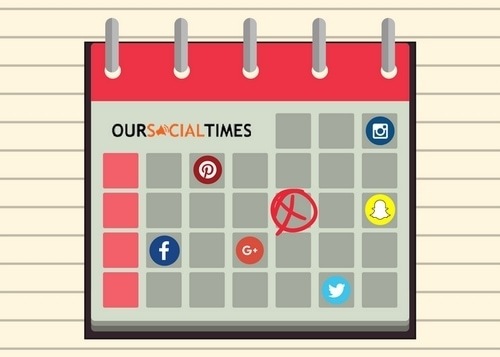 Having a content calendar for your social media content can be a very useful thing to promote a small business on social media. You need to have a social media content calendar which helps you in omitting the mistakes that you were making earlier. This way, you can be sure that you are all organized and maintained with the content. Most of the small businesses use the social media calendar in order to organize the posts and you should do it as well. So, I would suggest you to try it out and see the results. Well, you know why social media has the word ‘social’ in it, right? It is because people are supposed to be social in it. The same goes for the businesses as well. The tip that we are providing you here is the best way to promote a small business on social media. If you are encouraging engagement in the platforms of social media for your business, more and more people will be able to reach you. 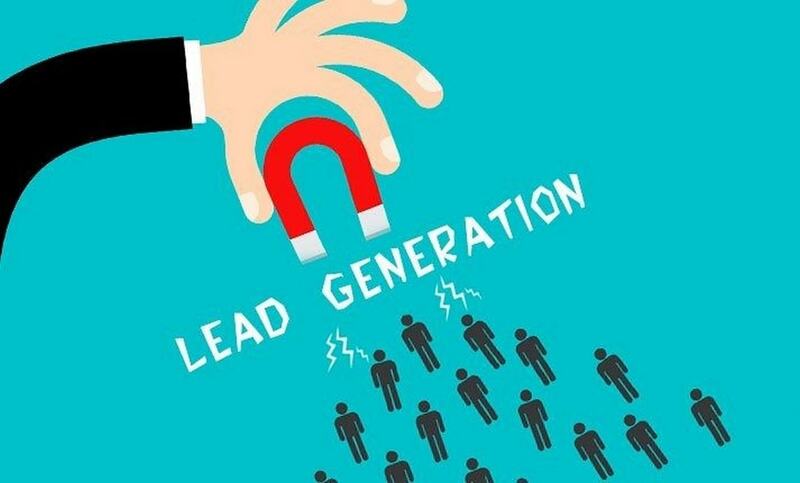 With the help of that, you can easily have more interaction with the public and that can never hurt the reputation of the company. So, when you are posting some sort of content on social media platforms, make sure that you always encourage interactions. Answer the questions of the people and comment on the suggestions that they make. Just because you have the chance to promote a small business on social media, doesn’t mean you are going to overdo it. There is a certain limit that you need to follow when it comes to promotion on social media. Most of the businesses these days don’t get to see the light of success because they always tend to over-promote their brands. Telling lies about the services of the brand and other things will not be of use if you are not able to deliver the results. So, when it comes to promoting a business on social media, you need to make sure that you are not promoting it too much. Just the optimal amount us sufficient. 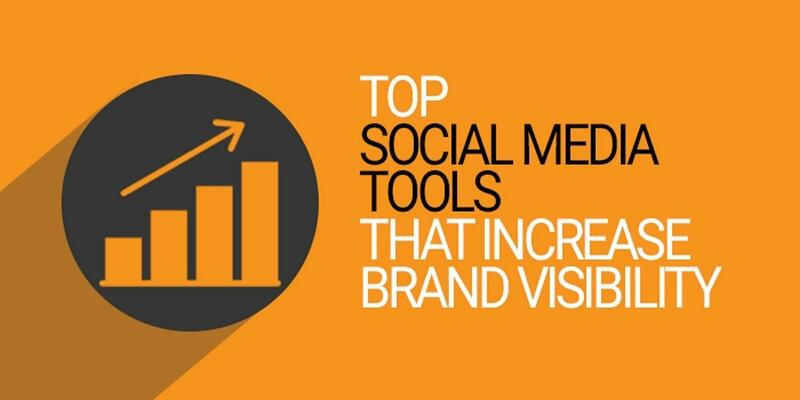 This is a known thing that when we post visual content on the platform of social media, the results that we get are the best ones. So, posting beautiful images and videos with the posts that you make for the promotion of your brand will be very useful for you. There are many businesses that use the visuals in order to attract more and more people to the business. The visuals help in conveying the personality and the passion of the business to the customers. So, using that will be a very useful way to promote a small business on social media. Contents tell everything about the posts. Hence it has to be the good one to be one of the popular posts. Just make sure that the post should be included with the best content which people can connect and communicate with them. That make you more acceptable and people love the idea that you know what they are looking for. It makes them read the entire content of the post. It must be related to your business and also makes an interesting topic for them too. There will be many people who are not in your group would join it, when they find the posts content are valuable and worthy enough. When you are on the social media, you need to be aware that you are here for the business and not for casual time spending. Even the Facebook can be tried for full proof results. Avoid any kind of distraction on the Facebook or any other places over social media. It is much more result giving than the other ways. Targeting the audience will help in getting the right thing from them. Otherwise the other people would be just looking the posts giving back nothing to you. So, it is better to get customer oriented strategies. In digital era, you may find various tools for professional work. 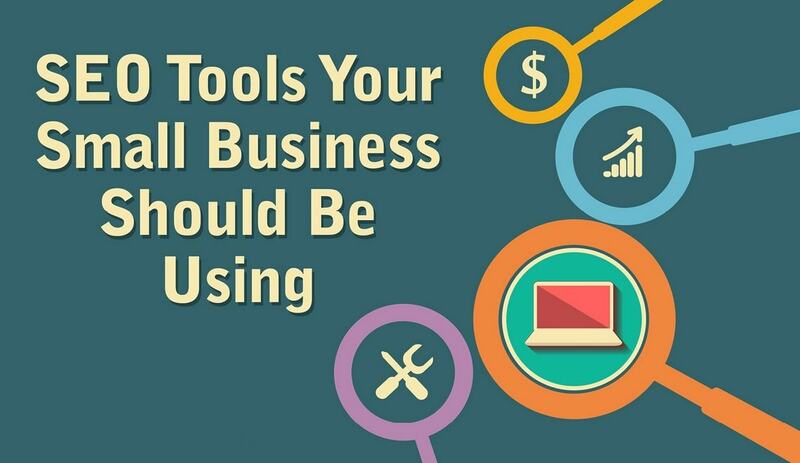 But the usage of these tools needs to be proper to get the right result. Proper usage of the tools would save a lot of time and effort this giving a huge result. The social media is a place where a small step can turn into a big one if taken properly. To know how much fruitful they are, copy the models followed by big brands. That would surely give you an idea about it. It is their experience which you are looking at. So, aforestated were some of the tips that you can use to promote a small business on social media. Make sure that you follow all these tips pretty carefully. In case of any doubts, you may share those with us in the comments below.